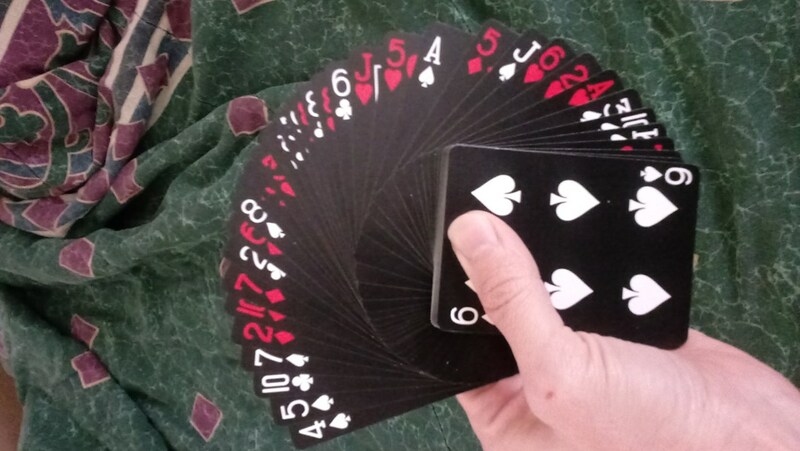 Magician R.J.A Magic is based in Boise, Idaho and has been a member with GigMasters since 2015. Events typically cost anywhere from $100 to $150 and vary based on the specifics of your event. R.J.A Magic services Ada County and will travel up to 10 miles from Boise, ID. Hire R.J.A Magic through GigMasters today! Please note R.J.A Magic will also travel to Meridian, Eagle, Kuna, Star, Nampa, Idaho City, Middleton, Horseshoe Bend, Melba, Emmett, Caldwell, Letha, Placerville, Sweet, Huston, Notus, Marsing, Greenleaf, Murphy, Wilder, Homedale, Garden Valley, Banks, Parma, New Plymouth, Mountain Home, Atlanta, Adrian, Ola, Fruitland.